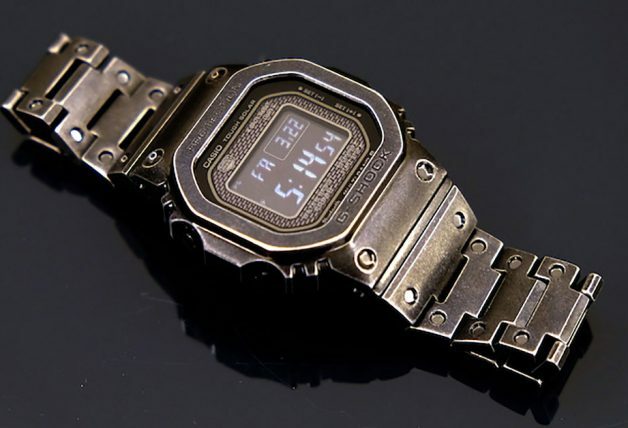 In a rush for time? 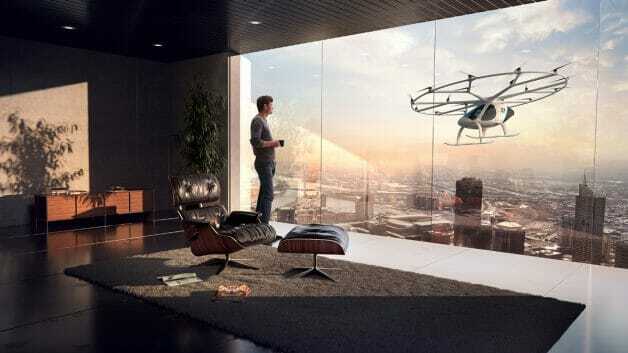 Very soon, residents in Singapore will be able to commute by air via flying taxis that look like helicopters like the one in the photo above. 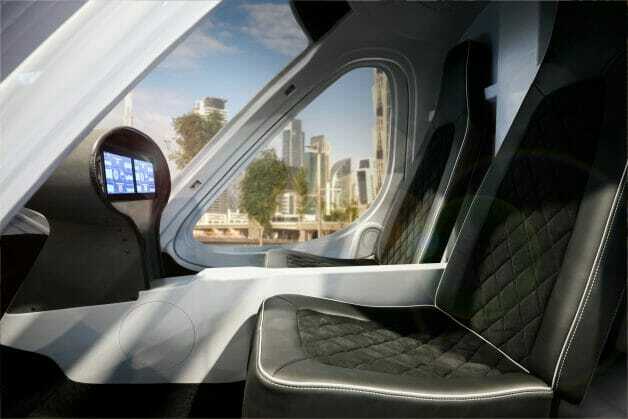 Volocopter is a German firm that develops autonomous Air Taxis and has recently done an unmanned test flight under harsh climate conditions in Dubai. 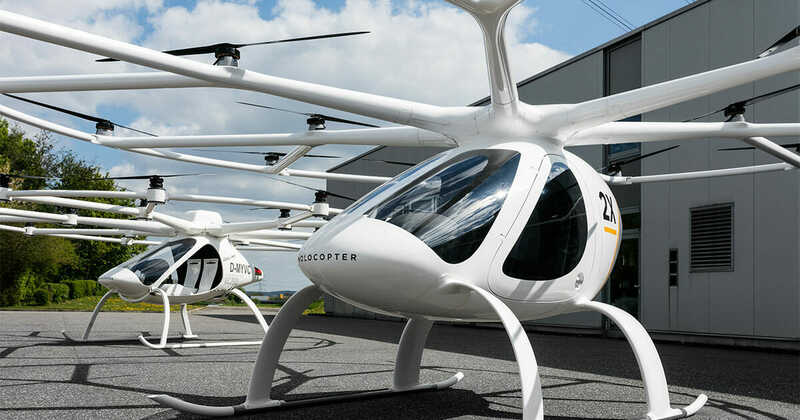 Announced this month, Volocopter will be making a series of test flights in the second half of 2019 supported by the Ministry of Transport (MOT), Civil Aviation Authority of Singapore (CAAS), and Economic Development Board (EDB). 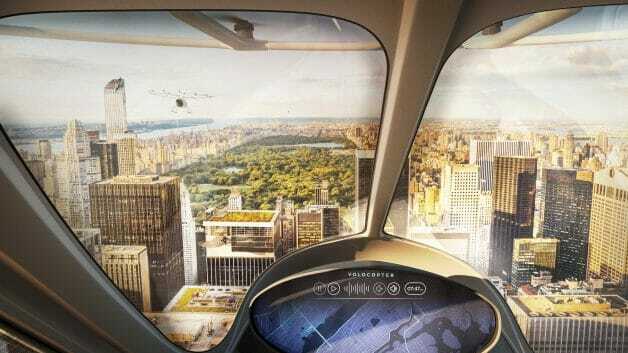 According to Volocopter, these air taxis are extremely safe and stable and can manoeuvre micro turbulences around skyscrapers. 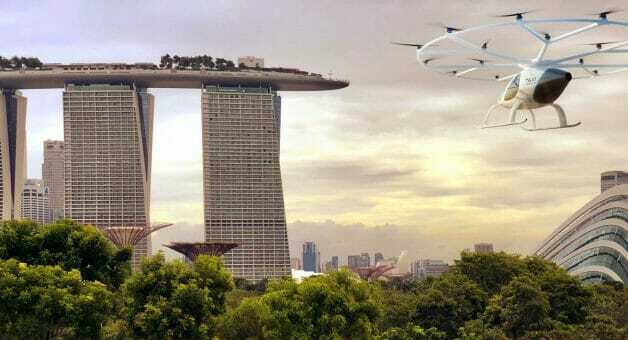 They are also emission-free, electrically powered aircraft that take off and land vertically (eVTOL). 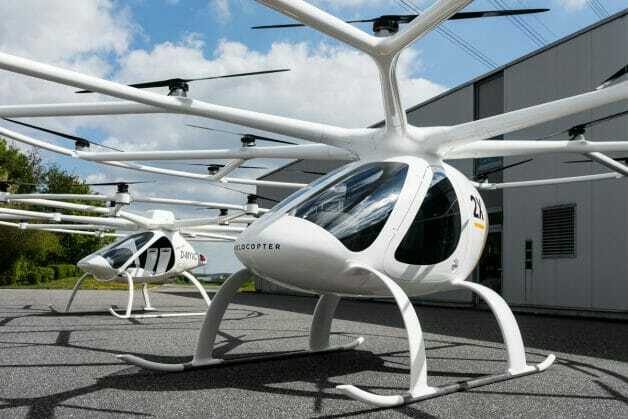 They look like helicopters but are based on drone technology and seats two people flying up to a range of 30km. 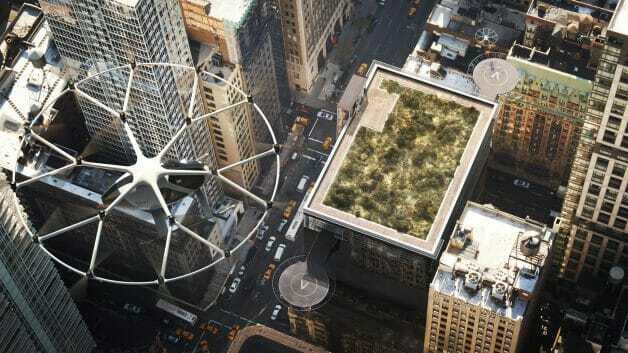 The Volocopter air taxis fly quietly at a flight height of 100m and can hardly be heard over the typical background noise of a city. 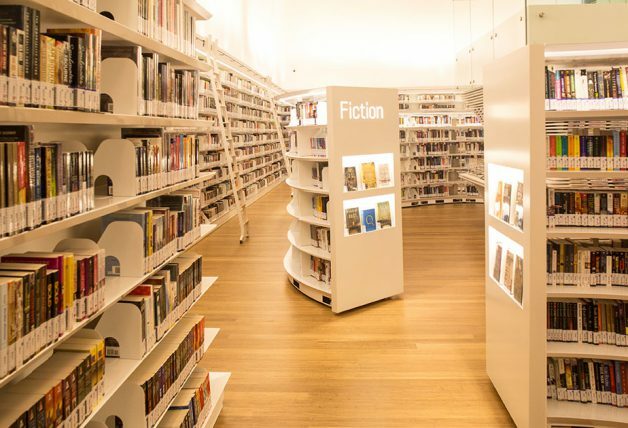 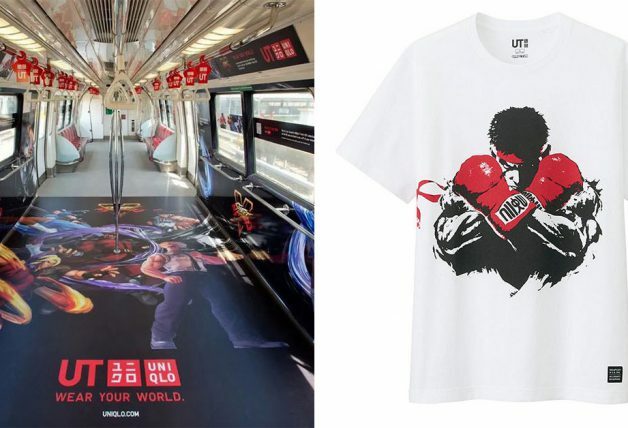 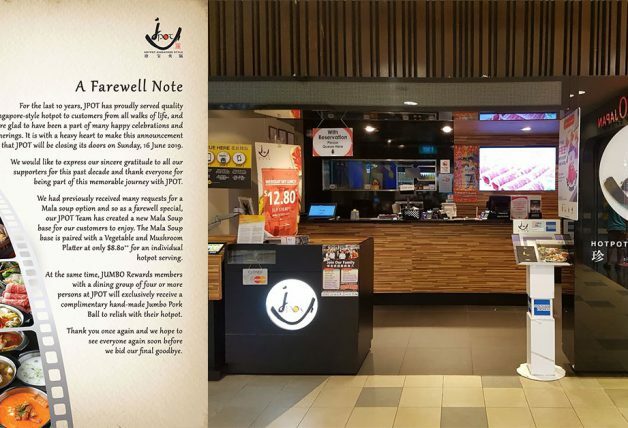 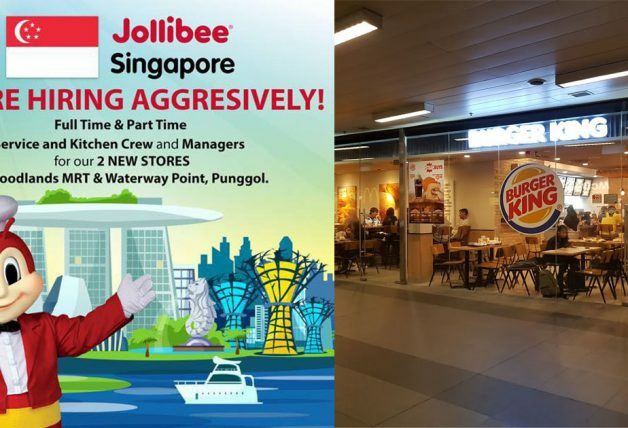 Still don’t believe this could take off here in Singapore? 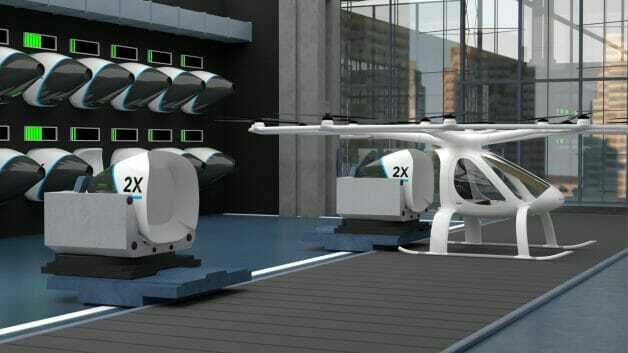 You can read more from the company’s recent press release here or Volocopter’s official website here.